After re-reading this book I thought it deserved a special mention. Anyone who has concerns about their cholesterol or wants to understand their cholesterol test numbers should read this book. Jimmy Moore and Eric Westman MD have a done fantastic job with this book. The way in which this book is written makes it an easy read and I found it intriguing and hard to put down. The book addresses all the keys topics you need to know about cholesterol, why you need it and how to attain the best levels without the need for drugs and their unwanted side effects. In the book Jimmy and Eric assembled a 29 strong panel of experts who all add “Moments of Clarity” which just adds to the fantastic content of this book. Unsurprisingly nutrition is at the core of bad cholesterol levels and unsurprisingly it is nutrition that that will make your cholesterol levels good. The stand out from this book is that the answer doesn’t have to be found at the bottom of a statin bottle. 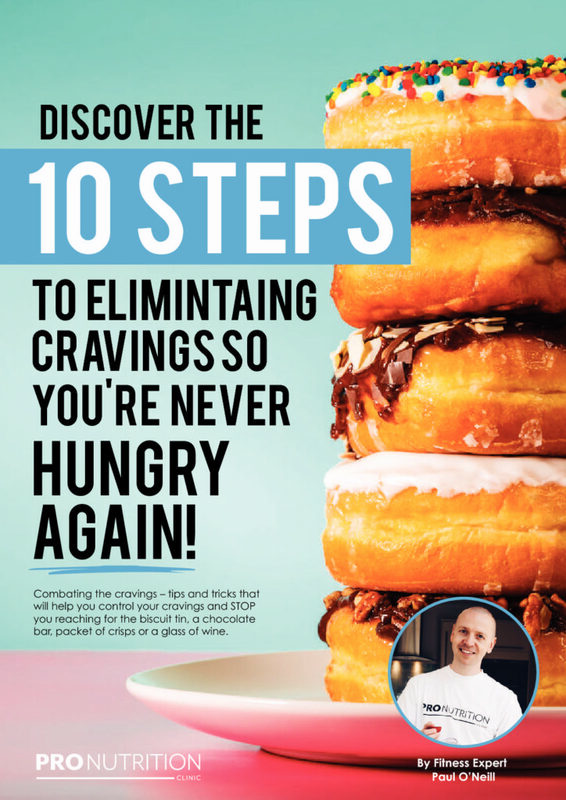 It is time that we start understanding the huge importance nutrition has on our health and this book goes a long way in helping us regain control of our own health. 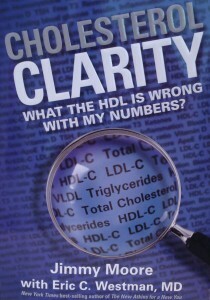 If nothing more this book will help you engage in meaningful conversation with your Doctor about Cholesterol. Strength, Cardio, Body Composition – How to have it all!! !